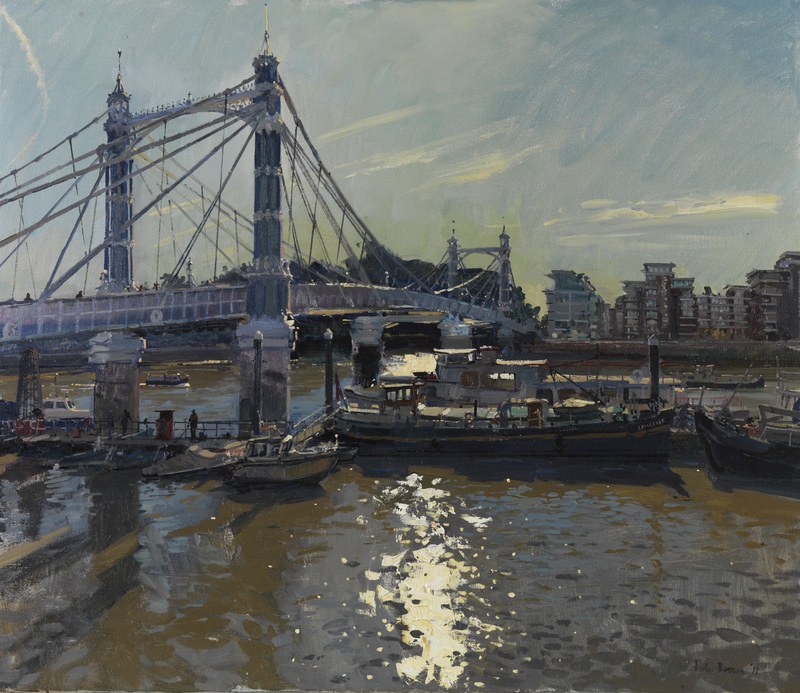 My friend Peter Brown (“Pete the Street”) has a new show running from 22nd February to 10th March at Messums gallery in Cork Street. If you are in central London you really must try to get to see this – Cork Street is only 5 minutes walk from Piccadily or Oxford Street and Messums really is an excellent and very friendly gallery. You can see the collection of new works that are to be exhibited here – and note the red spots that are not surprisingly already starting to appear!